Of course, following the announcement of The Frozen Wilds, there were rumors that a complete version of Horizon Zero Dawn would be announced. Well, it has finally been confirmed by PlayStation. Announced on Twitter today, Horizon Zero Dawn Complete Edition comes with all Digital Deluxe content as well as the upcoming expansion. The best part is that that it will only cost $49.99. Considering the base version of the game launched to such wide acclaim, this is a steal. Furthermore, Horizon Zero Dawn has witnessed a multitude of patches and updates that have improved the overall experience. Among those we’ve seen are the inclusion of a harder difficulty setting and a New Game +. If you have yet to bask in the story of Aloy, you can check out our review of the game here. See how Guerrilla Games outdid themselves and see why they won the award for the best developer this year. 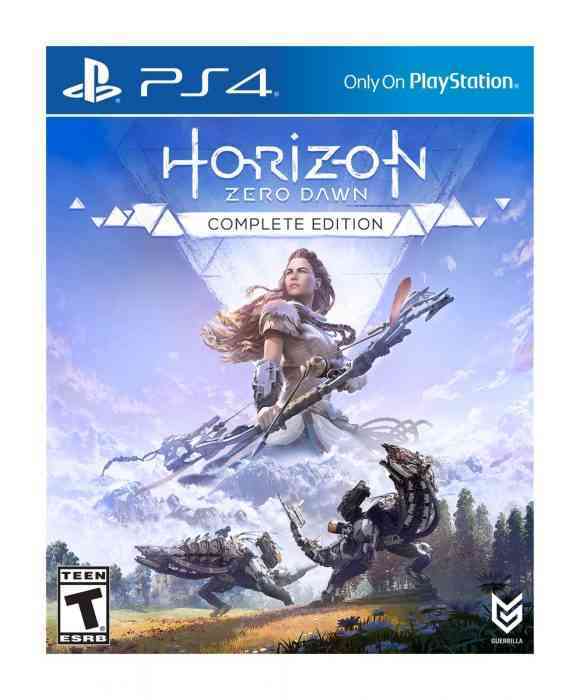 Horizon Zero Dawn: Complete Edition arrives December 5th, just in time for the holidays. Let us know, will you be picking up this version of the game? Comment down below. And remember to check back for additional news, review, and more.